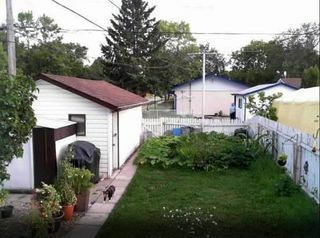 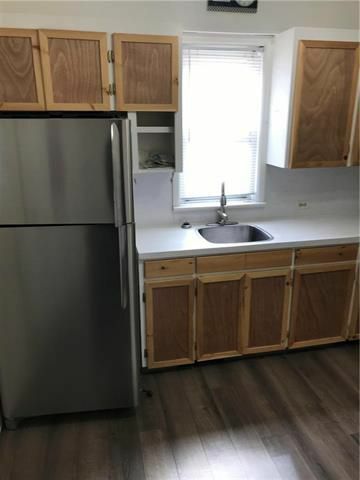 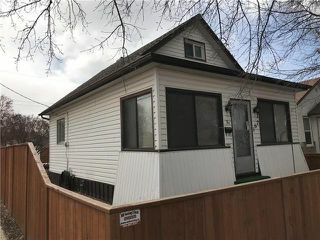 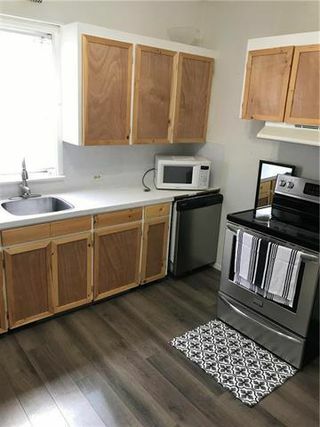 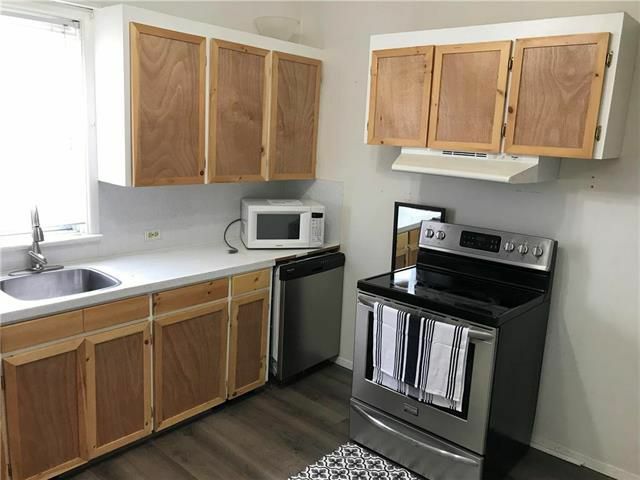 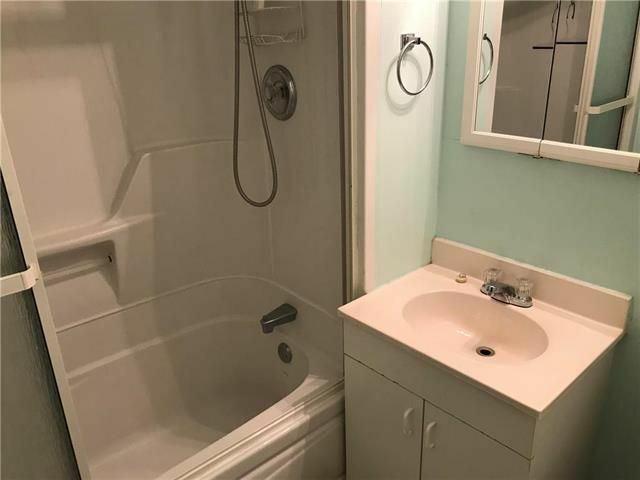 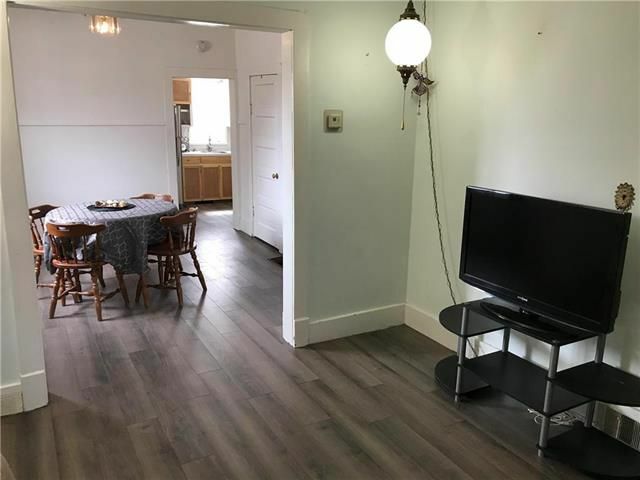 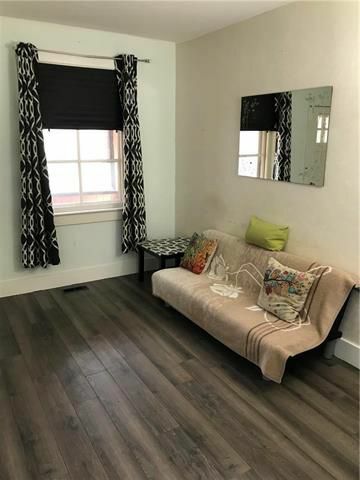 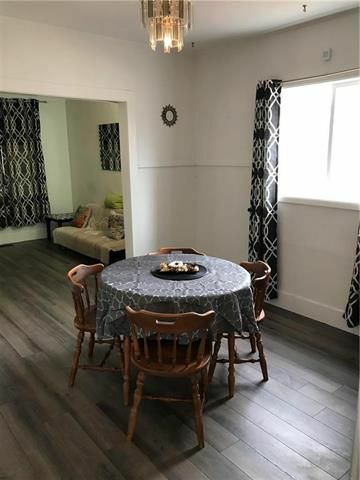 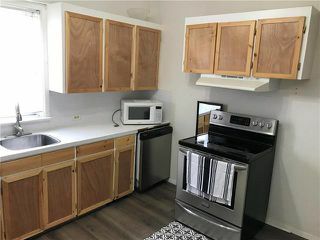 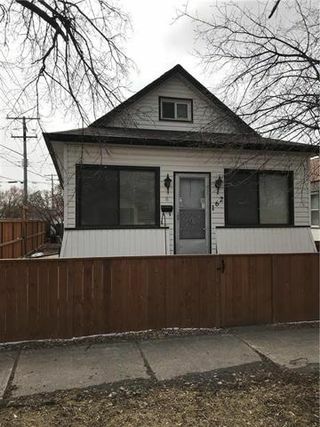 This affordable starter home is straight and solid, in a great location and perfect for first time buyers or as an investment. The main floor features a Living Room, Dining room, Kitchen, Bedroom & Bathroom. 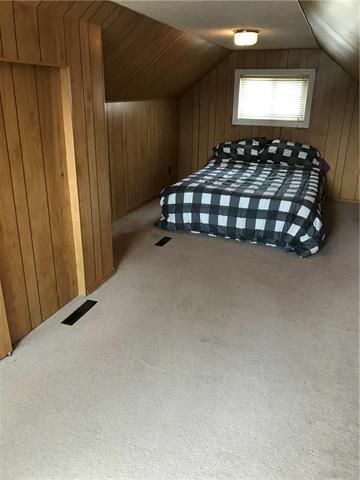 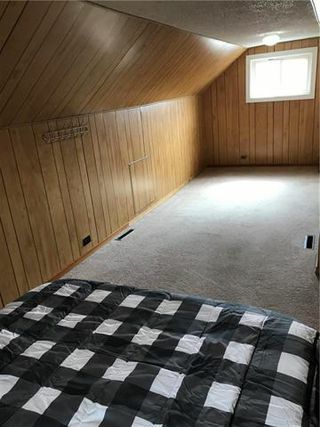 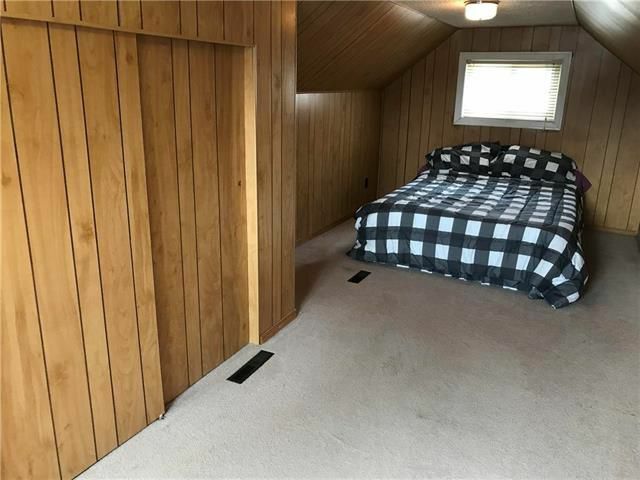 Upstairs has a 23 ft. bedroom. 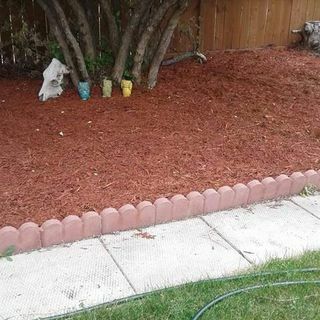 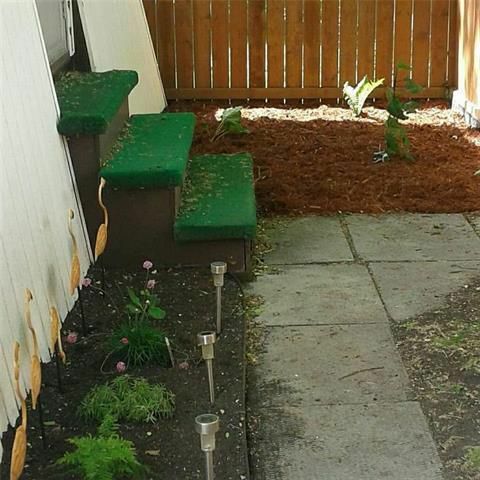 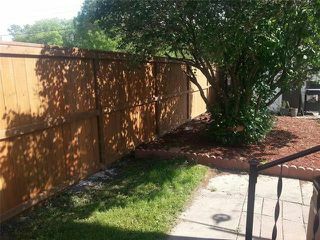 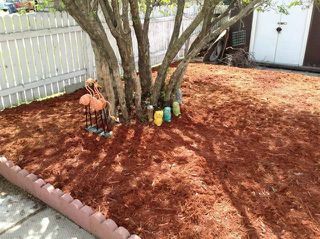 Updates include Furnace & C/Air Conditioner 2009, shingles/2013, newer fence and more! This 1 1/2 storey home also features a single garage with opener, front porch, plenty of storage, appliances included and more! 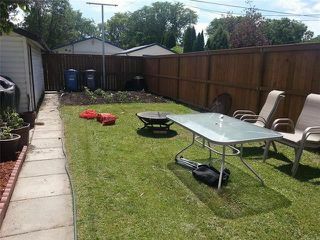 This one is great value so hurry up and see it before you miss out on this opportunity!